Volkswagen recently introduced a very consumer-friendly new vehicle warranty they're adding to 2018 model year vehicles, but you don't have to buy a new car to get warranty coverage. Volkswagen announced that most new 2018 models in the United States will carry their "People First" Warranty, a six-year or 72,000-mile bumper-to-bumper limited warranty. It includes powertrain coverage for engines, transmissions, and their all-wheel-drive system. This level of coverage was first introduced with the 2018 Volkswagen Atlas and Tiguan, and will now be included on other VW models like the Beetle, Golf, Jetta, Passat, and more. The People First warranty outshines the majority of VW's competitors. Most brands offer three years or 36,000 miles of basic coverage, but VW's new coverage even tops Hyundai and Kia's five-year/60,000-mile new car warranty. However, it should be noted that both Korean brands offer 10-year/100,000-mile limited powertrain warranties. 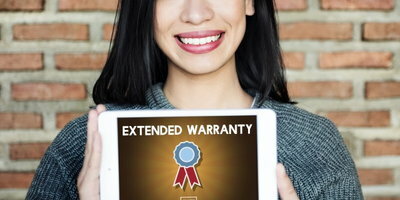 In addition to its length, another selling point is that the People First Warranty can be transferred to future owners, and transferring won't end it prematurely, either. 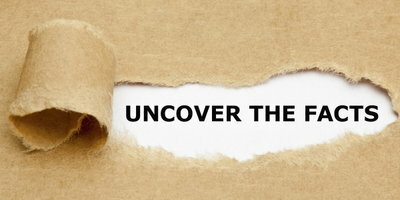 The coverage lasts for six years or 72,000 miles (whichever comes first) no matter how often it's transferred. Volkswagen is trying to get back in the good graces of the public following their diesel scandal. Offering longer warranty coverage is a good way to do this. VW buyers are now looking at a potentially lower cost of ownership with the People First Warranty. Volkswagen's impressively long new coverage plan highlights one of the great perks about buying a new vehicle: it comes with a factory-backed warranty. 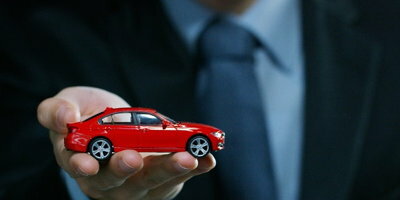 Knowing certain repairs are covered can give car buyers peace of mind. If you're in the market for a used car, you don't have to miss out on that peace of mind. Certified pre-owned (CPO) vehicles are used vehicles that come with a manufacturer-backed warranty; plus, you can buy a service contract for many used cars, too. 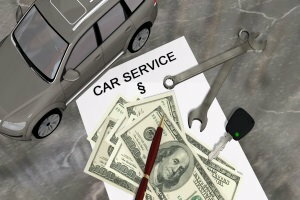 A service contract, sometimes called an extended warranty, is similar to a new car warranty. 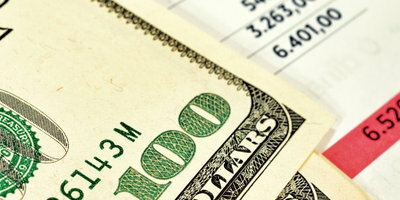 The provider agrees to perform or pay for certain maintenance and repairs for an established amount of time. A service contract can provide anywhere from minimal to comprehensive coverage; it all depends on the policy you choose and how much you're willing to pay. The concept is a lot like insurance. You pay a little bit every month (if you roll the cost of the service contract into an auto loan) to protect yourself from potentially large, unexpected expenses. If your budget is tight and doesn't include a lot of room for maintenance and repairs, you'll probably want to consider getting a service contract for your next car purchase. Just make sure to get all the details before agreeing to anything. You should research different providers and get details on their specific plans. If you find one you like, make sure to carefully read the terms and conditions so you know who is backing the service contract, what it does and doesn't cover, any deductible amounts, where you can go to get work done, and how much it will cost. Whether it's a new vehicle warranty or a used car service contract, being covered for unforeseen repairs can give car buyers peace of mind with their purchase. If, however, you need a car but your credit is making it difficult to get approved, Auto Credit Express may be able to assist. We want to help people work through their credit quirks by connecting them to local dealerships that specialize in helping people who are dealing with bad credit circumstances buy cars.